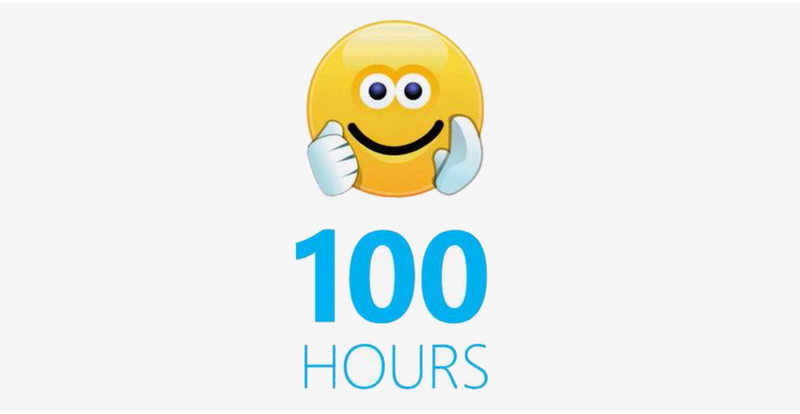 6 Gamers appeared to have used Skype group call for 100 hours without any interruption while playing their game together online. Skype blog reported that the gamers are from USA, Canada, and the UK. It all started when they found each other on an online gaming community websites and YouTube. None of them have met each other physically yet but plan to do so in future. The Gamers plan to get the record-breaking 200 hours Skype call done very soon.